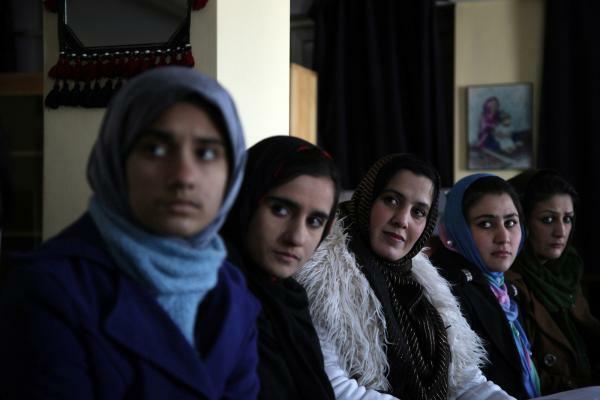 “When sisters sit together, they always praise their brothers. “Your eyes aren’t eyes. They’re bees. “Her memory will be a flower tucked into literature’s turban. 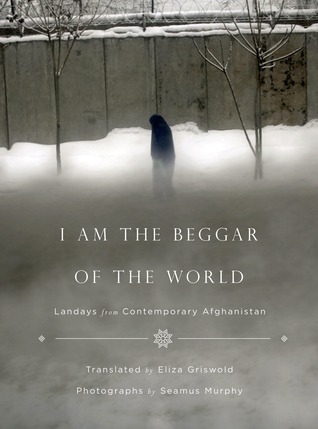 The end result was a photographic and poetry collection called, “I am the beggar of the world: Landays from Contemporary Afghanistan.” There is also another publication, “Songs of Love and War: Afghan Women’s Poetry,” by Sayd Majrouh and Marjolijn de Jager. A whole issue of Poetry magazine was dedicated to the Landay.